We spent the much of the morning admin council talking about a change in mindset. 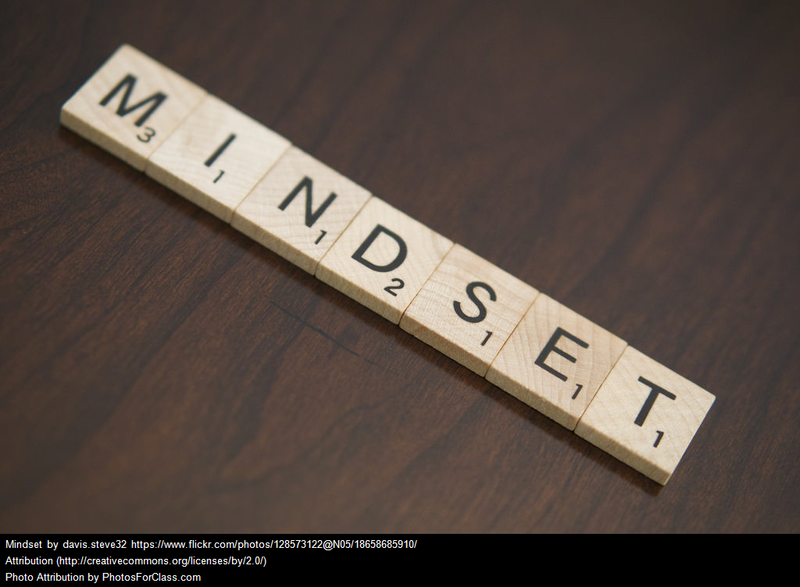 As leaders in education, what can we do to address our own mindset and the mindset of those we work with? We had a very rich conversation about this topic from many angles. Following are just a few of my own thoughts around this idea. 1. Our idea of leadership has changed a lot over the years. Leadership has moved into the trenches and we are working alongside everyone in the school to improve student learning. Our role has shifted away from manager. We do so much more now, the most important being instructional leader. 2. With that shift we’ve had to change how we do things, and how we think about what we do. With a focus on instructional leadership there have been many conversations around how do we work to improve student learning. We have become very mindful about the need for intentionality in what we do. We are responsible to make sure that each and every student is getting the best they can from their time in our care. 3. Technology has helped in some ways, to move the school experience away from a consumption model, to a more creative place for students to be. With that creative space available it has given opportunity for us to change the way we do things in the classroom and in the school. Changing the way we do things isn’t easy for some. The question is, do we have to change what people believe about how we do things, or do we need to make the change and then wait for the belief to develop. In our discussions, it seems that the approach depends on the person, and their comfort level with change and risk taking. 4. Success and Failure are important concepts to discuss. Do we even frame the things that we try and don’t succeed at as failure? If we learn something from things we try as a failure? This is part of a cultural shift we need to have if we are embracing risk taking and creativity as important? 5. Some people do not like change, but if we build a culture of trust, they will be more willing to try new things. We have to strategically set up conditions to make them feel free to do this. This might be one of the toughest things we do. Leaders have to be great at environmental scans. They need to know the staff, the conditions and the needs of the students and community. From there, they can guide the change in the direction it needs to go. They get to know the environment by getting to know the citizens of that environment. That comes from feet on the ground and listening to the stories of those people in the trenches. I am excited for what the future brings for our students. With the conversations we have had, and will continue to have, we are helping our own mindset to develop. We are letting the change start with us, and will learn together about how we can make the small changes that will lead to big changes.